Choosing to begin orthodontic treatment is a major investment in the future and your overall dental health. Orthodontics can benefit people of any age and in this practice we treat children, teenagers and adults. Our aim is to make the practice welcoming and comfortable, so that visits are a pleasant and enjoyable experience. In Cyprus Orthodontics we are committed to using the most modern and advanced technology, all aimed towards the well being of patients and the most efficient procedures for our braces treatments. Orthodontics is the straightening of teeth with the use of removable or fixed appliances. The fixed appliances are either the conventional “train track” braces or lingual braces (braces on the inside of the teeth). 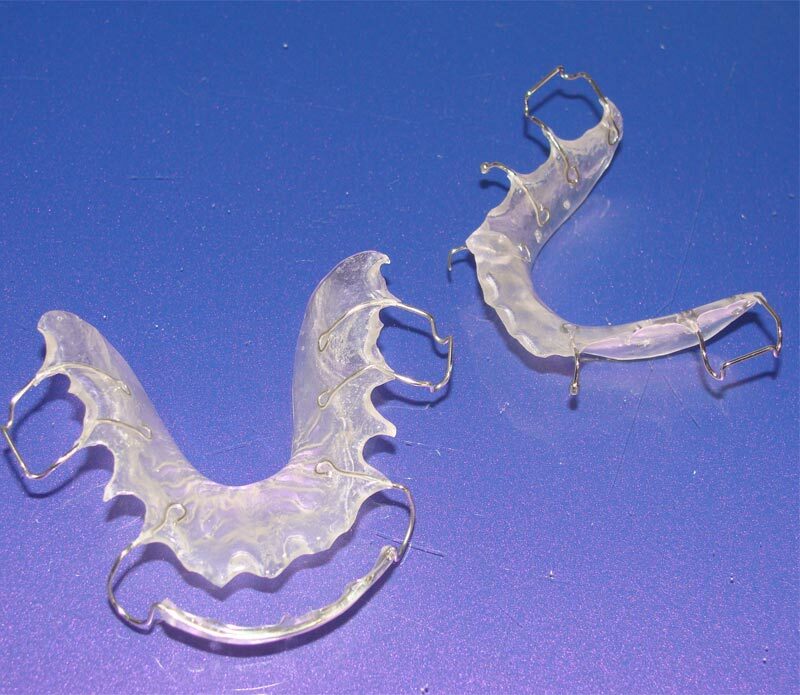 Orthocaps is an example of a clear braces which is a removable appliance. Orthodontic treatment is not merely for improving the aesthetics of the smile; orthodontic treatment can help achieve dental, facial and skeletal harmony. 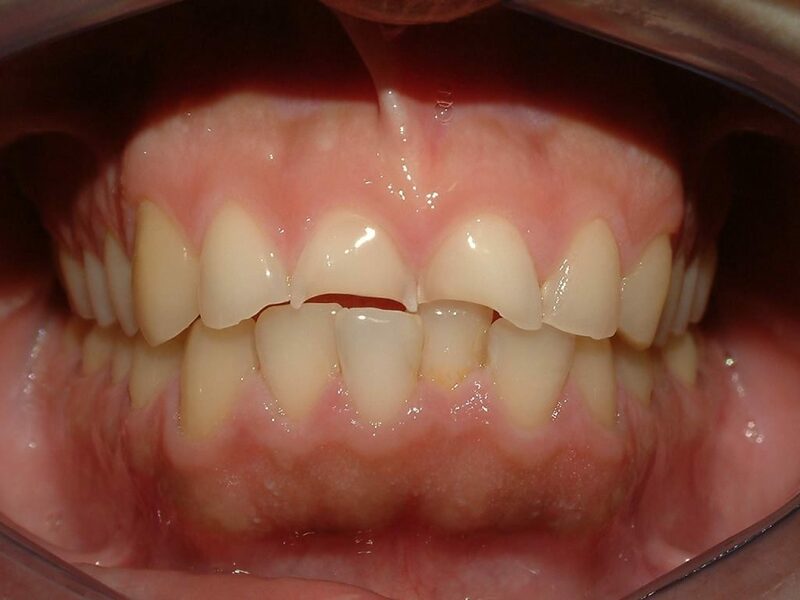 Malocclusions affect the way you smile, chew, clean your teeth and feel about your smile. b. What is an orthodontist? An orthodontist is a specialist who has completed an advanced education program following dental school to learn the special skills required to manage tooth movement and guide facial development. Dr. Ioannou is on the Specialist List of the General Dental Council of the U.K. and on the Cyprus Dental Council List of Orthodontists. 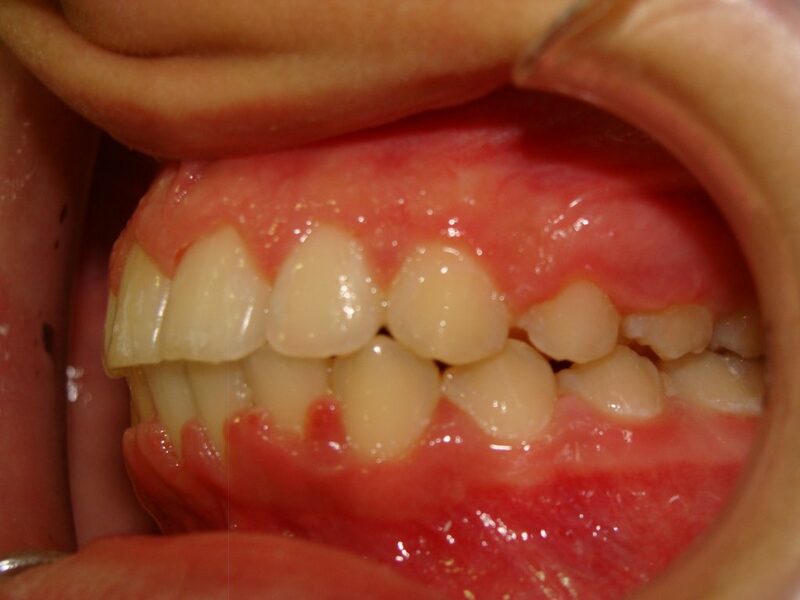 c. What are some signs that braces may be needed? d. What are some possible benefits of orthodontics? 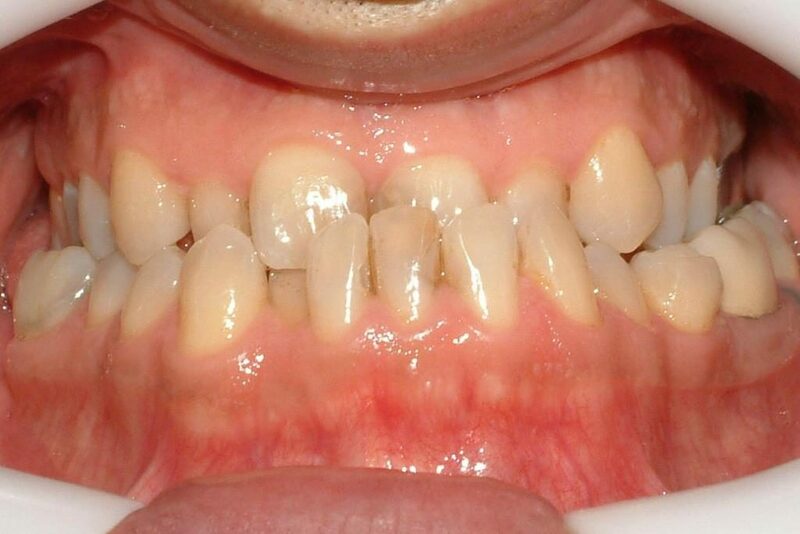 Crooked and crowded teeth are hard to clean and maintain. 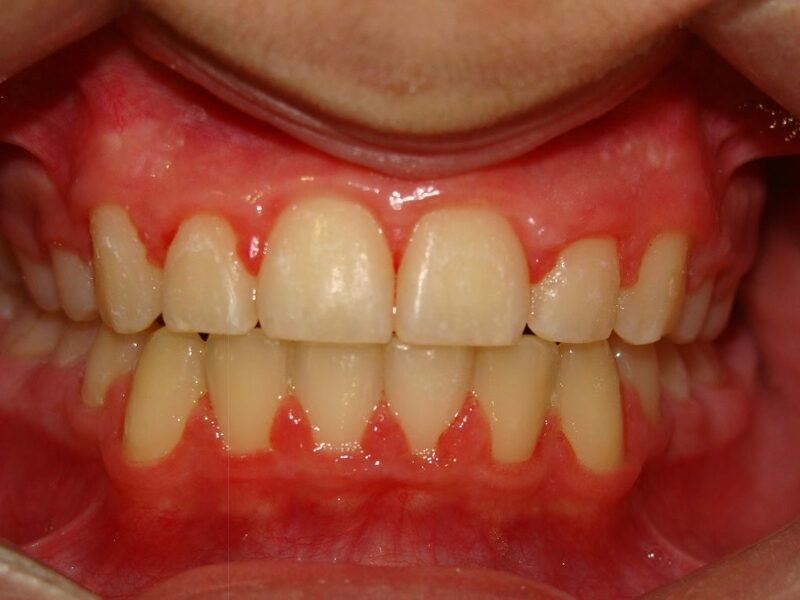 This can result in tooth decay, worsen gum disease and lead to tooth loss. Teeth that are properly aligned are easier to brush and floss. This will allow you to maintain your oral health much easier. Other orthodontic problems can contribute to abnormal wear of tooth surface, inefficient chewing function, excessive stress on gum tissue and the bone that supports the teeth or misalignment of the jaw joints. These can lead to chronic headaches and face or neck pain. 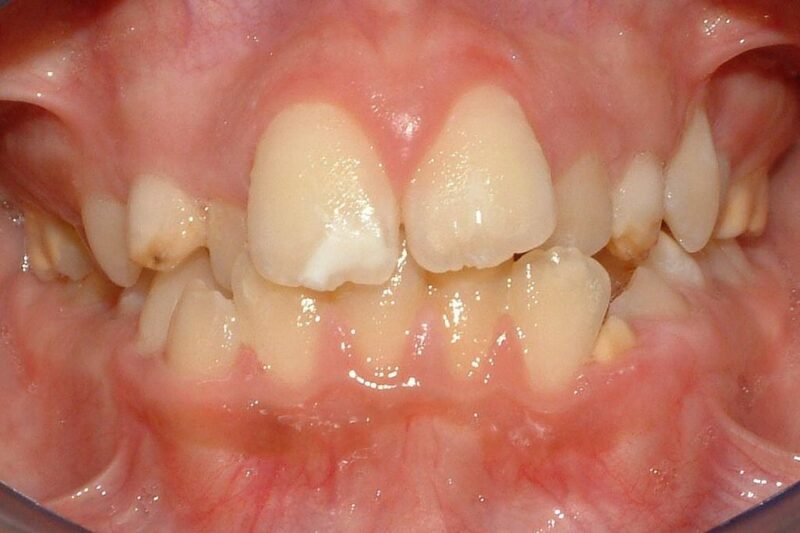 Early treatment on kids often helps making room for the permanent teeth before they erupt into the mouth. When kids have teeth that are crowded and orthodontic treatment has not begun the likelihood that permanent teeth will need to be removed increases. Today we have the technology to intercept severe crowding and decrease the chances of this. 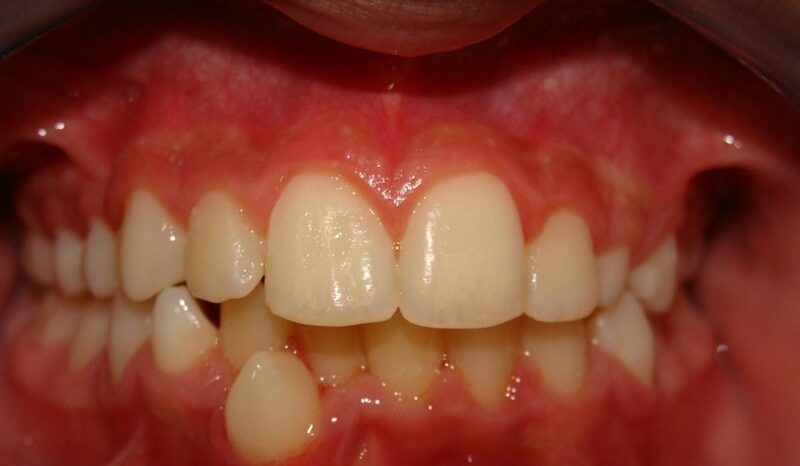 Severe overjet ( when upper teeth protrude or stick out over the lower teeth) will leave the upper front teeth unprotected and make them more susceptible to chipping, breaking and even avulsion (knocking your teeth out) with mouth trauma. With orthodontic treatment the upper front teeth will sit more closely to the lower front teeth and decrease the chances of tooth trauma. 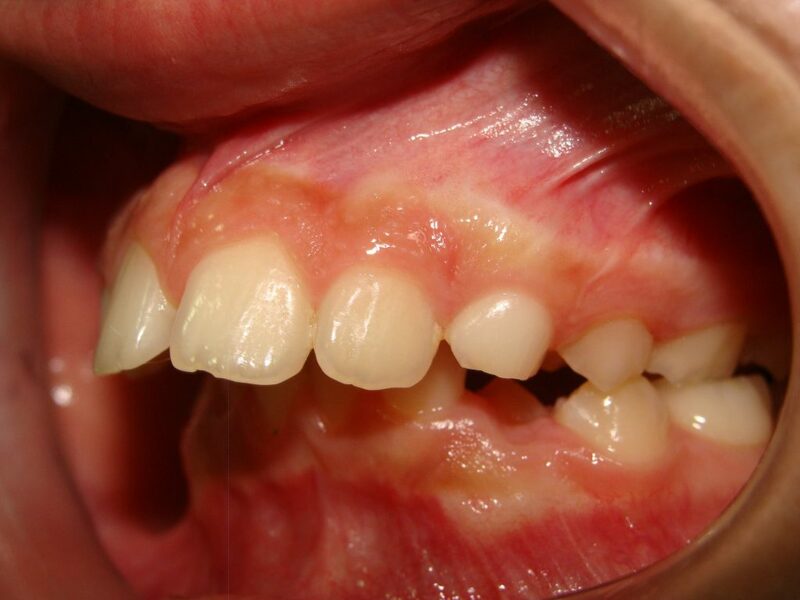 Crossbites (where the upper teeth are on the inside of the lower) can result in unfavorable growth and uneven tooth wear or jaw problems later in life or even facial asymmetry. Self image and self esteem are closely related to a person’s smile. Studies have shown that individuals feel better about themselves with the completion of orthodontic treatment and have a higher self esteem and confidence which will benefit them for the rest of their life. Having a beautiful, confident smile will be a lifelong benefit for you or your child. 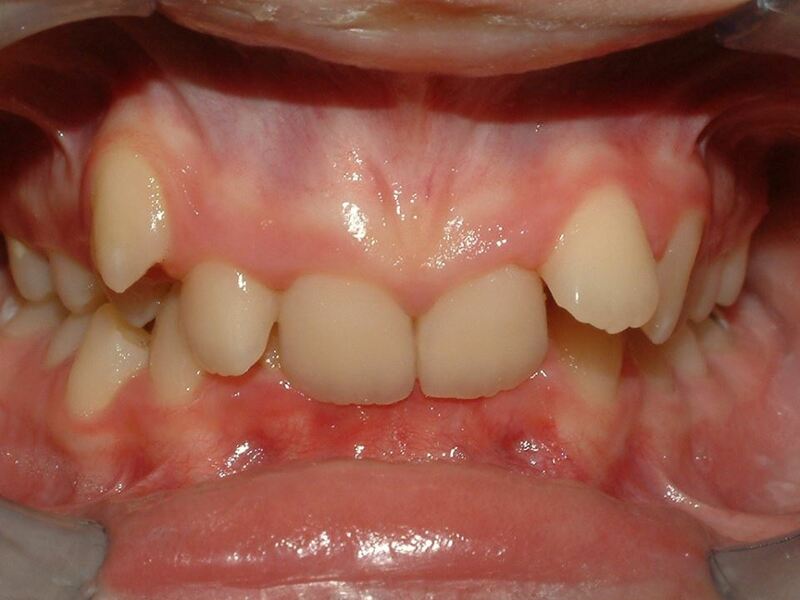 e. At what age should orthodontic treatment occur? Orthodontic treatment can be started at any age. Its best for the orthodontist to see children by age six or seven. By the then, the first adult molars erupt, establishing the bite of the back teeth. During this time, an orthodontic can evaluate front to back and side to side tooth relationships. 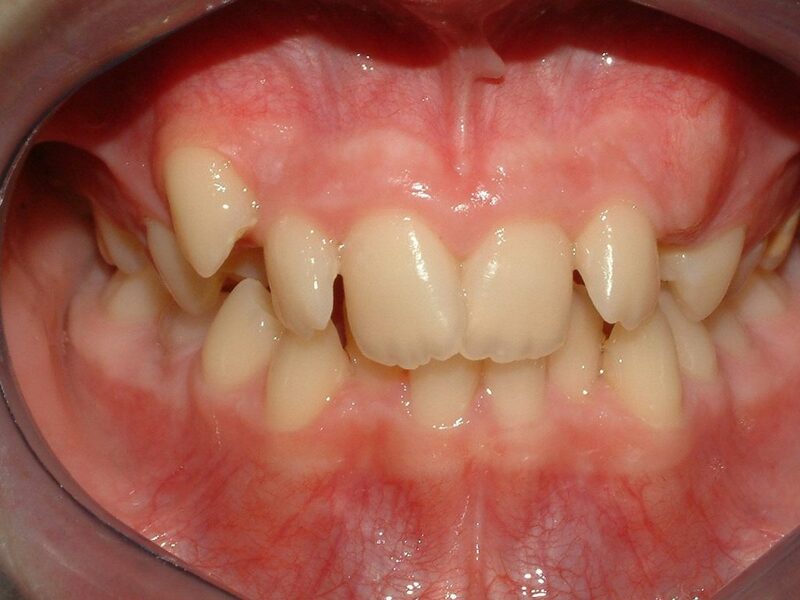 For example, the presence of incisors (or the front four teeth on upper and lower jaw) can indicate overbite, open bite, crowding, crossbites, protrusion, or gummy smiles. At this early age, orthodontic treatment may not be necessary, but a thorough examination can determine the most advantageous time to begin treatment. However, if you have missed the recommended age, don’t worry. It is never too late to start on the way to your new smile! f. What are the benefits of early orthodontic evaluation? When treatment is begun early, the orthodontist can guide the growth of the jaw and guide incoming permanent teeth. 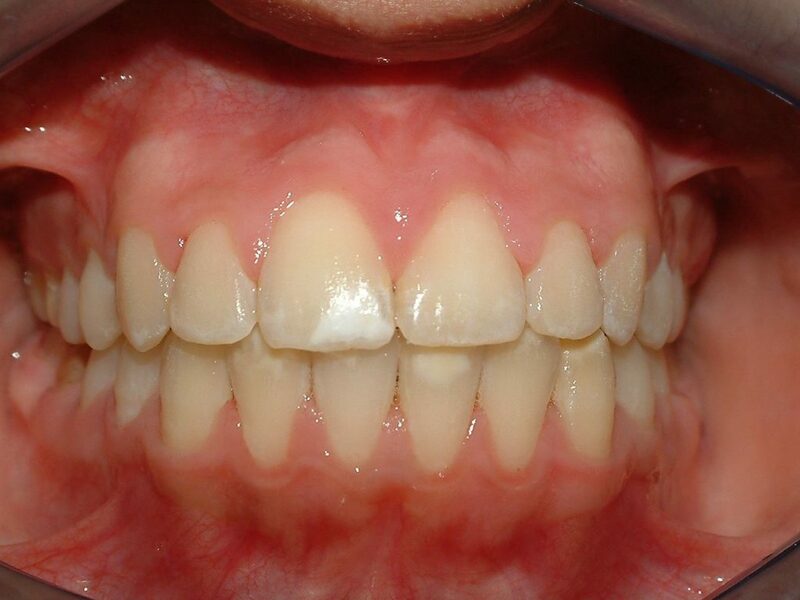 Early treatment can also regulate the width of the upper and lower dental arches, gain space for permanent teeth, avoid the need for permanent tooth extractions, reduce likelihood of impacted permanent teeth, correct thumb-sucking and eliminate abnormal swallowing or speech problems. In other words, early treatment can simplify later treatment. g. Am I too old for orthodontic treatment? You are never too old for treatment. As long as your teeth, gums and bone levels are healthy you have options. If you feel self –conscious about having a brace, then Orthocaps or Lingual braces are for you. 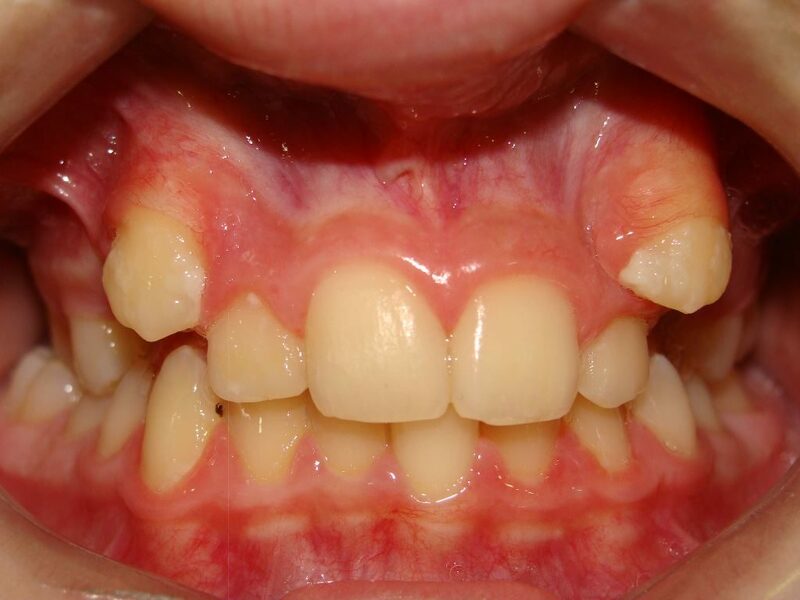 h. Would an adult patient benefit from orthodontics? It is quite common to believe that braces are only suitable for children and adolescents. People tend to think “it’s too late for me anyway”, but they are mistaken. Orthodontic treatment can be successful at any age and adults especially appreciate the benefits of a beautiful smile. 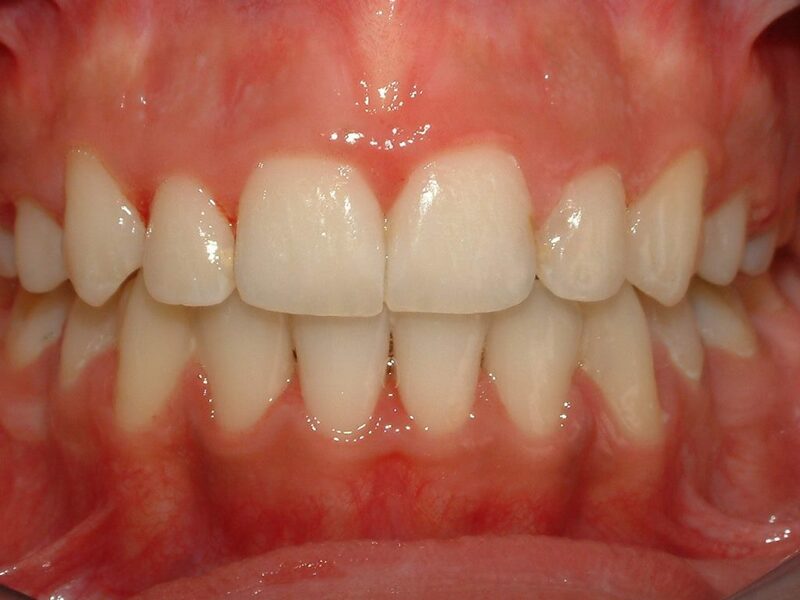 Teeth are still movable in the adult population because the biological process allowing tooth movement is the same as in children. There are a few differences in adult and children’s orthodontic treatment, mainly the lack of growth in adults inhibiting some of the corrections possible in children. 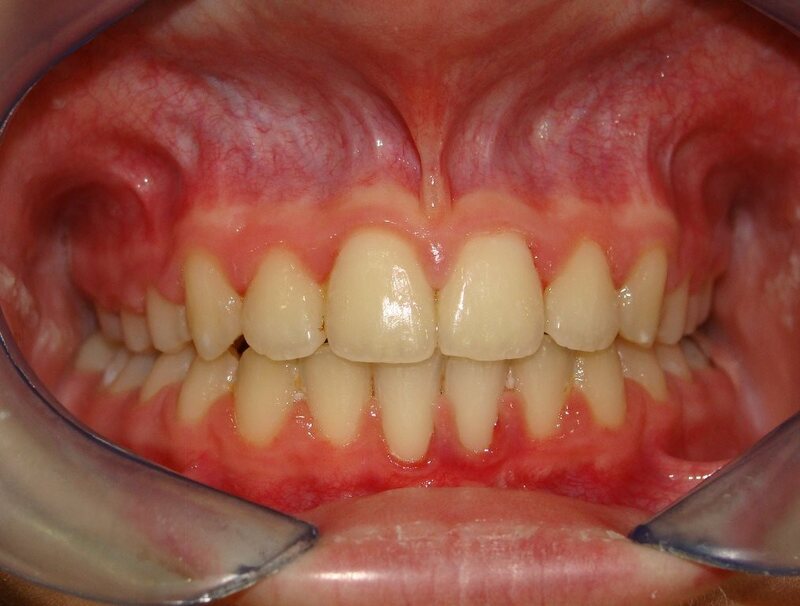 If the adult patients problems are largely due to a discrepancy in the jaws, a combined approach including orthodontics and orthognathic “jaw surgery” is possible. The placement of bands and brackets on your teeth does not hurt. Once your braces are placed and connected with the archwires you may feel some soreness of your teeth for one to three days. Your lips and cheeks may need one week to get used to the braces on your teeth. During the first few days after your braces are placed, you may possibly have a little discomfort. We recommend that your take painkillers while you adjust to your new braces. k. What is a retainer? Do I need one? 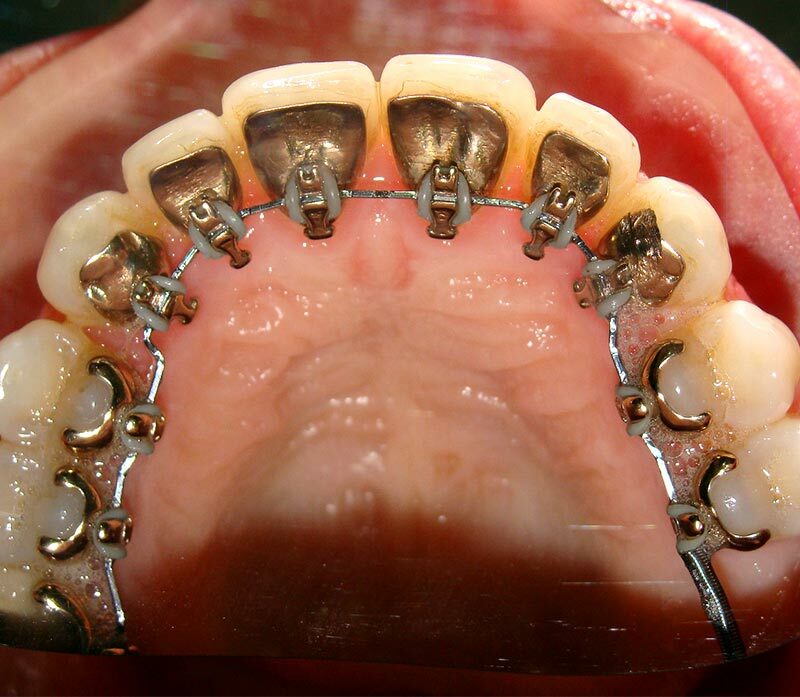 Once the active phase of your treatment has been finished, it will be necessary to wear a retaining brace. This may be removable, fixed or both and should be worn as long as necessary. 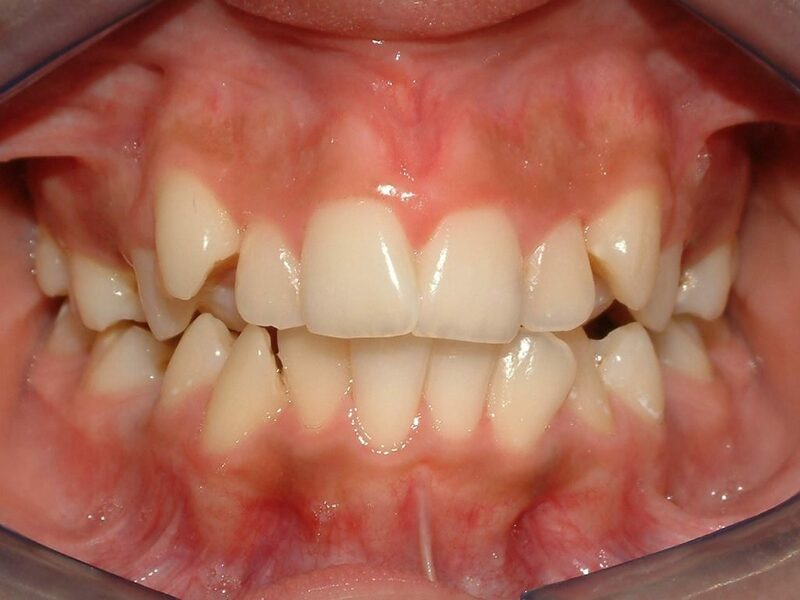 l. Will braces interfere with my speech? Conventional braces do not affect your speech. Removable brace and Lingual braces when first placed on the upper teeth can affect your speech temporarily. Normally everyone adapts within the first 2-3 weeks and speech returns to normal. 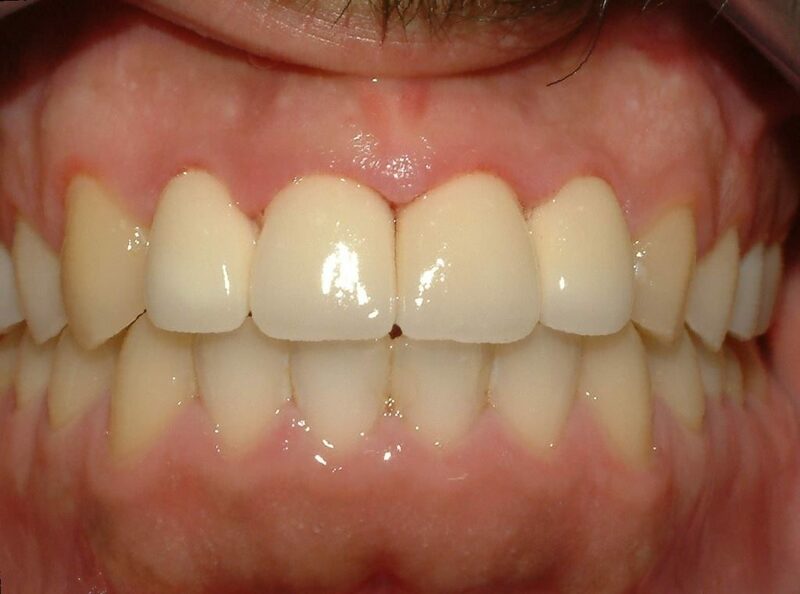 m. Will my teeth be damaged as a result of treatment? Good oral hygiene is very important to prevent decalcification of the teeth. 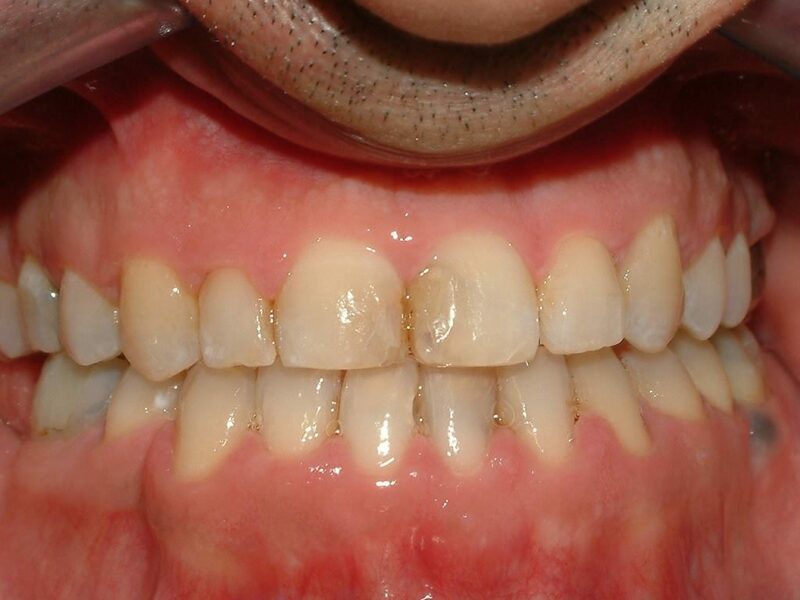 By ensuring good tooth brushing the effects of decalcification can be prevented. n. Should I see my general dentist while I have braces? o. What should I do to start? We are very happy to see patients visiting, working or studying in Cyprus for the continuation of their orthodontic care and for emergency appointments. We have expertise in dealing with a full range or orthodontic appliances. If you are considering having braces and jaw surgery you may have a number of questions you would like answered. Q. If I need jaw surgery, why do I also require orthodontics? A. if the jaws are to be moved into the correct position, it is important your teeth are moved so that they meet properly after surgery. Q. What type of brace will I need to wear? A. Fixed braces are used prior to jaw surgery because they permit the most accurate positioning of the teeth prior to the operation. Q. Are the braces removed just before the operation? A. NO, the braces remain in position during and after the operation for some more months. During the operation they help the surgeon position the jaws correctly. After the operation they help the orthodontist fine-tune the bite with elastics. Q. How will the operation be done? A. The operation will be done from inside your mouth. Q. How long will I be in hospital for? A.This varies between 1-2 days. Q. How long will the overall treatment take? A. It usually takes 2-2 ½ years, but will vary on how severe your case is. Failed or cancelled appointments or repeated breakages will add to the overall treatment time. 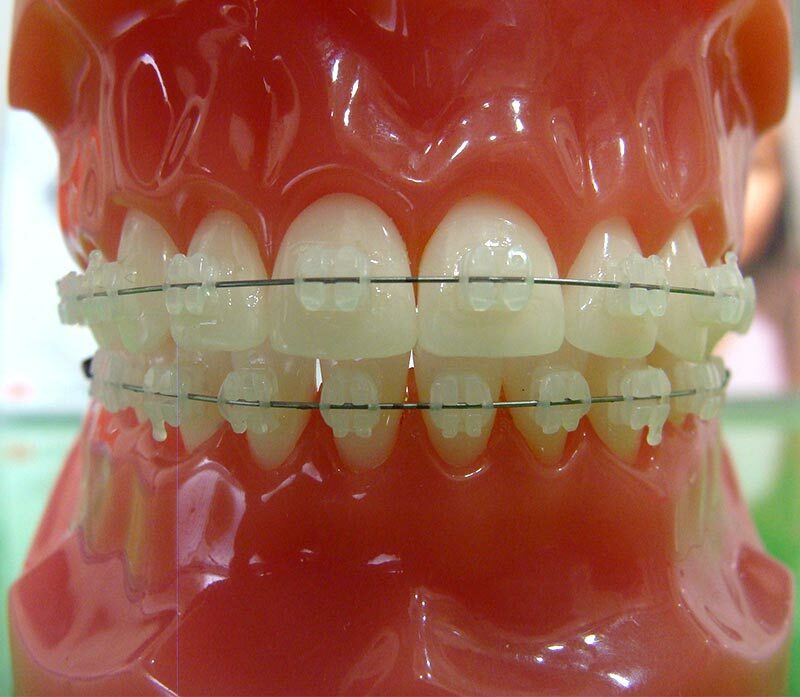 Metal braces are labial braces that are made from stainless steel. They are the most common type of orthodontic appliance, especially in children, and are commonly known as “Train tracks”. Great advances in this bracket type has occurred over the years making the bracket less bulky and smoother, and therefore more comfortable for you than what available in the past. Gold Braces are similar to metal braces but gold coloured. Some people find that gold is more aesthetically pleasing in the mouth than the silver metal colour. 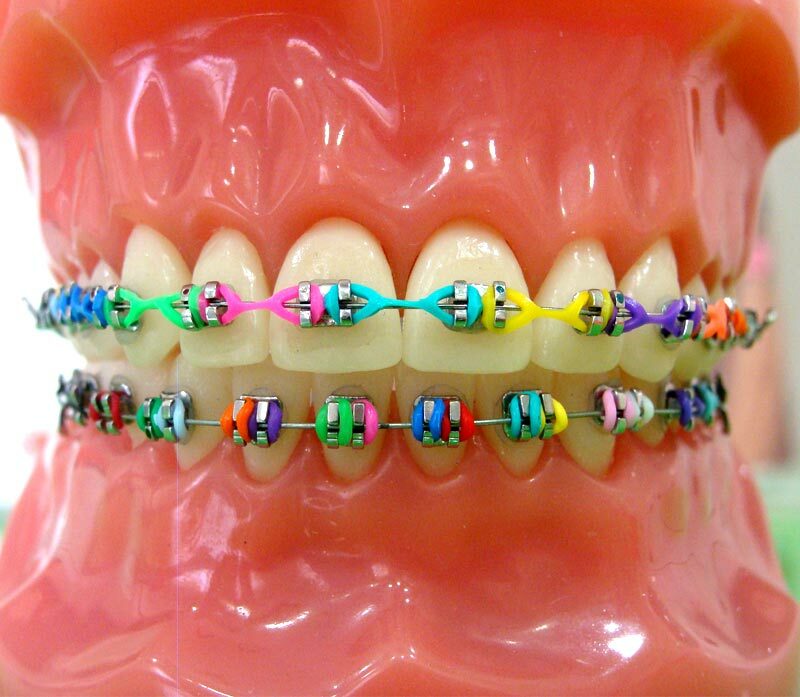 Coloured elastics can be added to the braces to make it more fun. Ask Dr. Ioannou for your favourite colour at your next appointment. 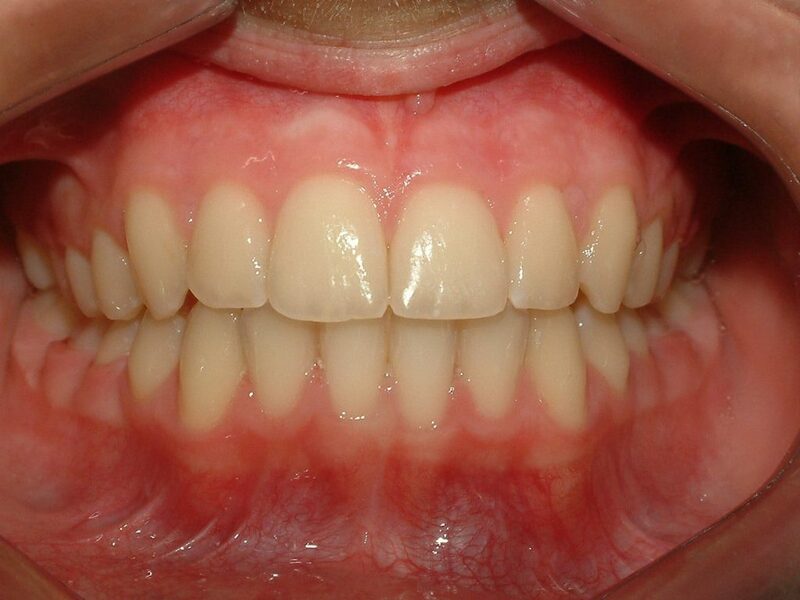 Clear Brackets and white wires create near invisible clear braces – an aesthetic fixed appliance. Lingual braces are placed on the inside surfaces of your teeth, and so are totally invisible to anyone else. They give adults and older teenagers the chance to straighten their teeth, and allow them to keep it a secret. They could do the same for you. Incognito are a relatively new generation of lingual orthodontic braces for adults and teenagers. 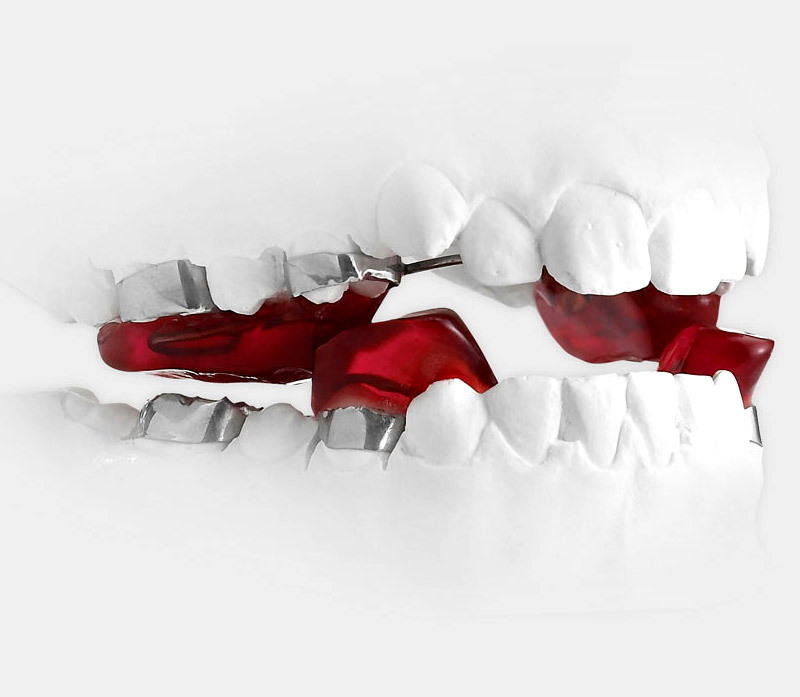 Orapix is a new straight wire lingual orthodontic system also available at our practice. Incognito and Orapix braces can give you a beautiful smile, even while you’re wearing them. Lingual brace is ideal for those who require orthodontic treatment but do not wish to compromise their appearance. Traditional removable appliances consist of an acrylic plate with clasps to hold the plate, and springs to move the teeth. They are mostly used in early orthodontic treatments for children such as to correct a single tooth or expanding the dental arch. Removable plates usually need to be worn all the time except for cleaning, eating, and sport. Dr Ioannou will advise you on this. Functional appliances are used to maximize the growth of the jaws and improve the way the upper and lower teeth meet. We offer the clinically proven Invisalign / Orthocaps braces treatment, the almost invisible way to provide teeth straightening. Clear Invisalign / Orthocaps braces are the ultimate cosmetic brace for creating beautiful smiles! 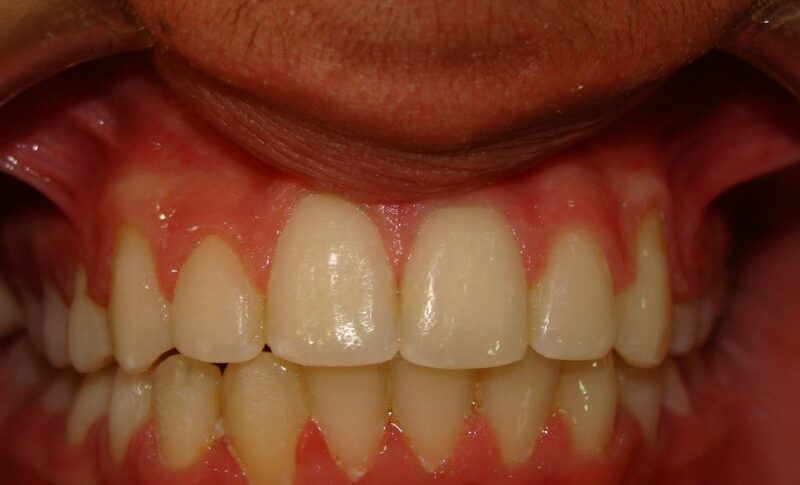 Is a revolutionary way for teeth straightening without obvious braces by using a series of nearly undetectable aligners instead of wires and brackets.